About page - Bendigo Field Naturalists Club Inc.
Naturalists make observations of nature. They see, hear, photograph and record the interactions between plants and animals with the environment around them. All fields of natural science are of interest, from Astronomy to Zoology. The Bendigo Field Naturalists Club functions to encourage the exchange of knowledge, to stimulate interest in naturalist activities, and encourage the protection of the natural environment. 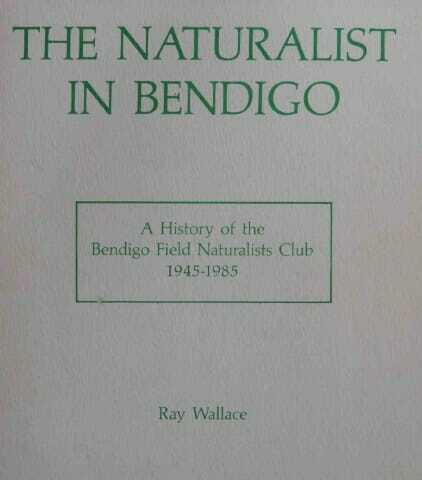 The first meeting of the Bendigo Field Naturalists Club was held on the 17th of May 1945. THE NATURALIST IN BENDIGO: A History of the Bendigo Field Naturalist Club 1945 to 1985, is available as a download below.